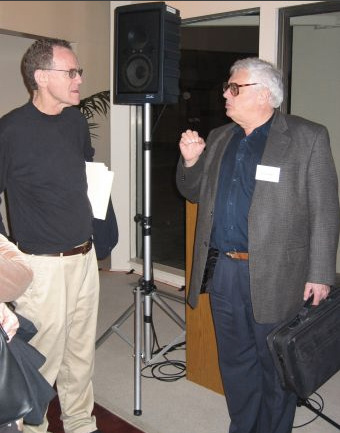 Tyler Burge (University of California, LA) was awarded the Jean Nicod Prize (2010). The Jean Nicod Prize winner will give 4 conferences in a few days in Paris. (More details here).